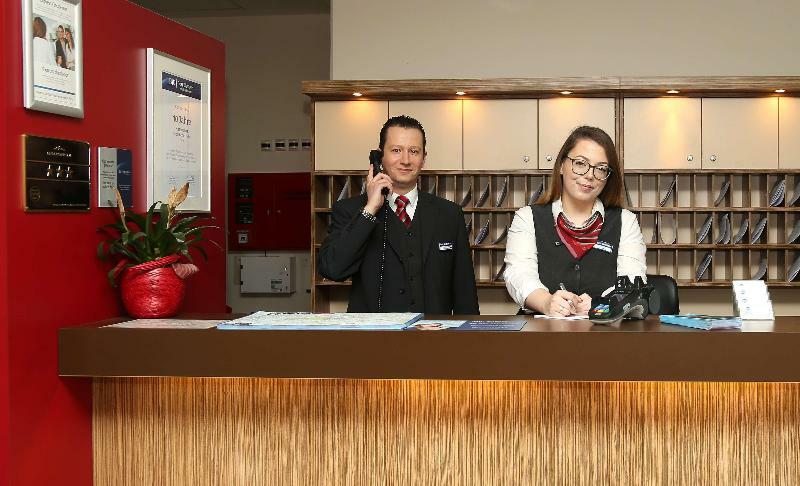 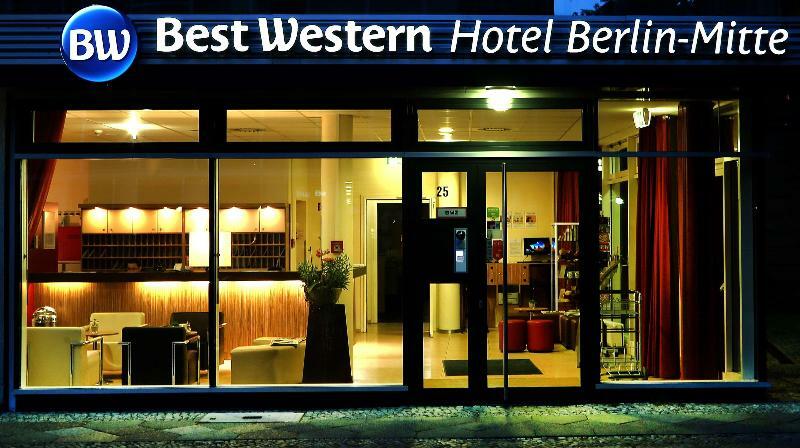 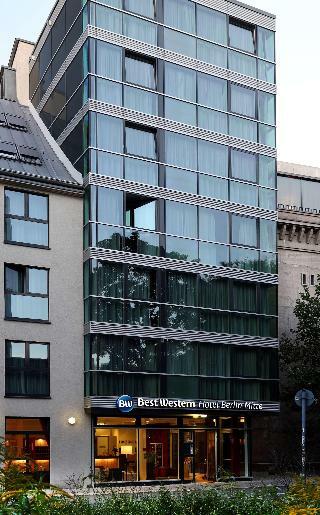 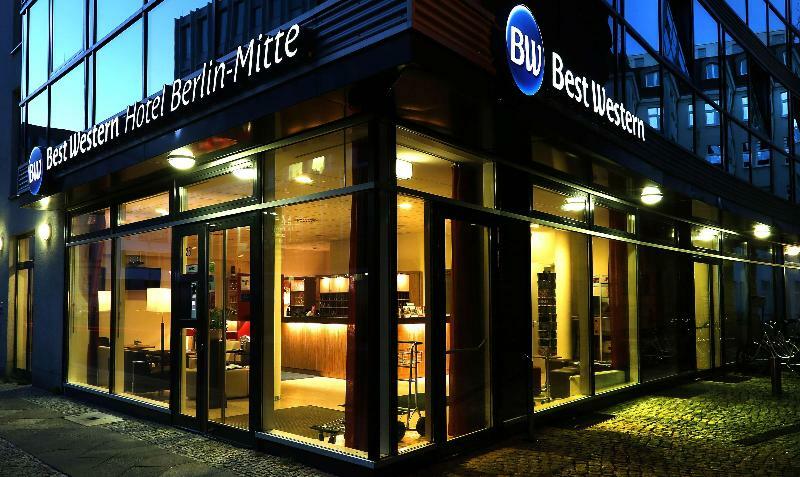 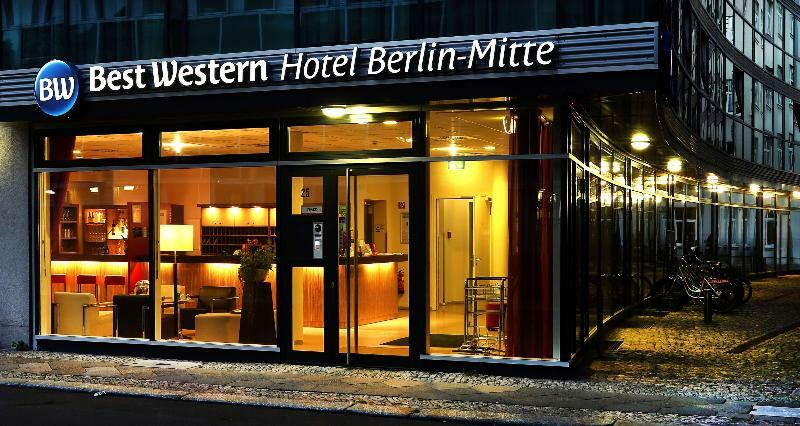 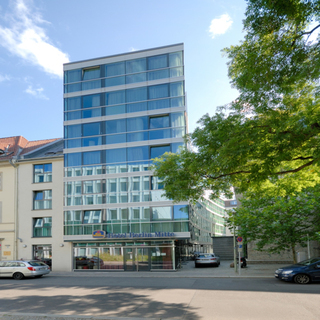 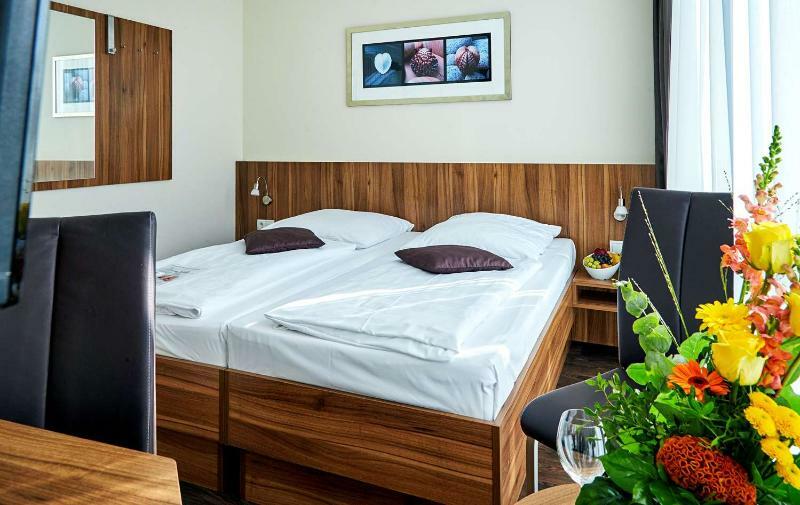 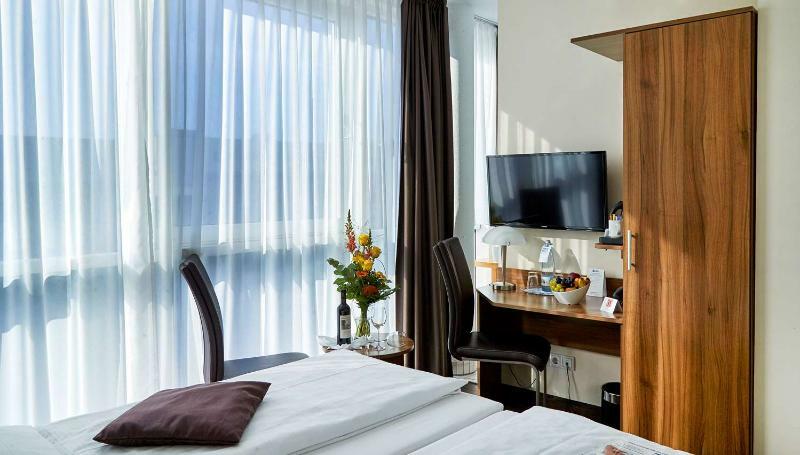 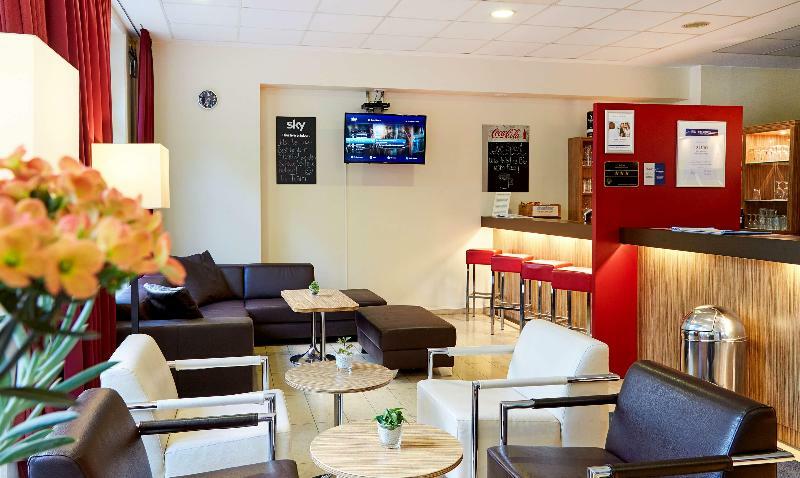 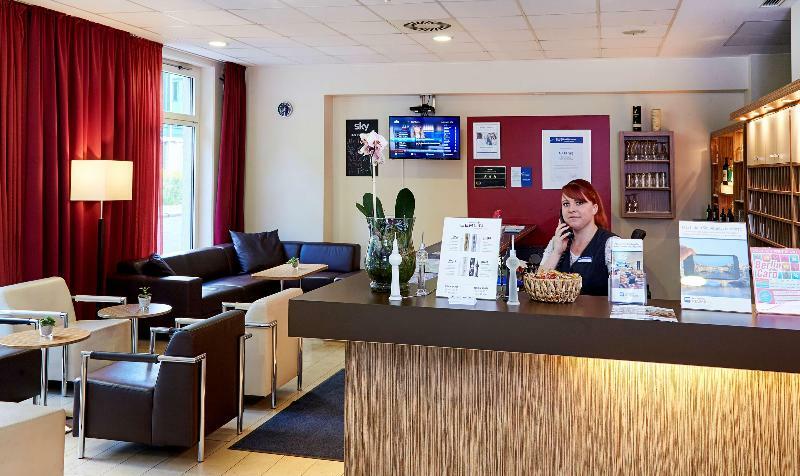 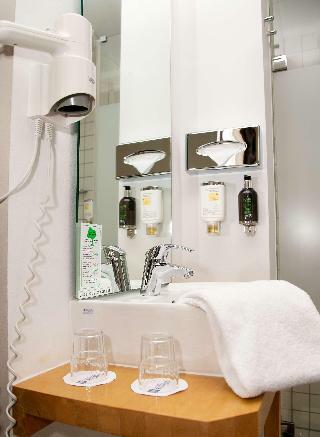 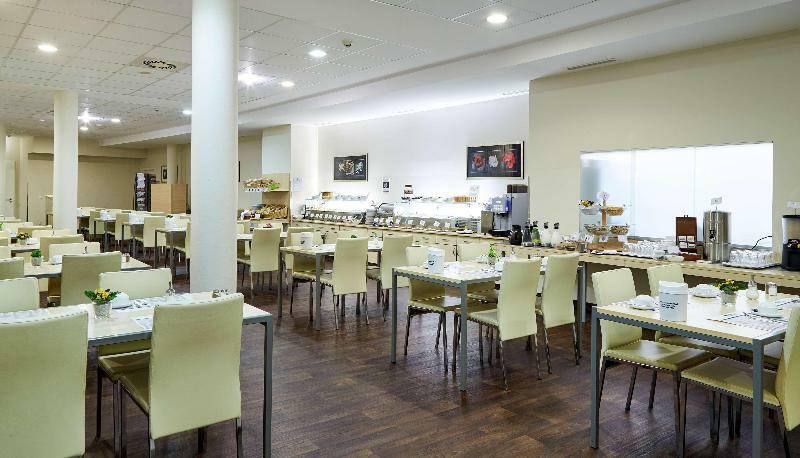 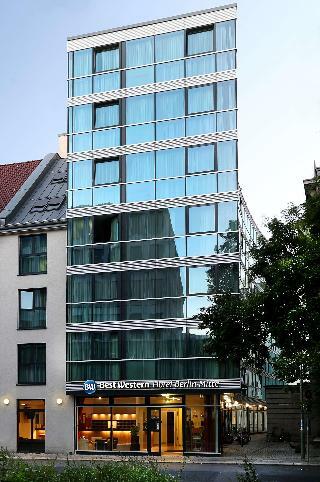 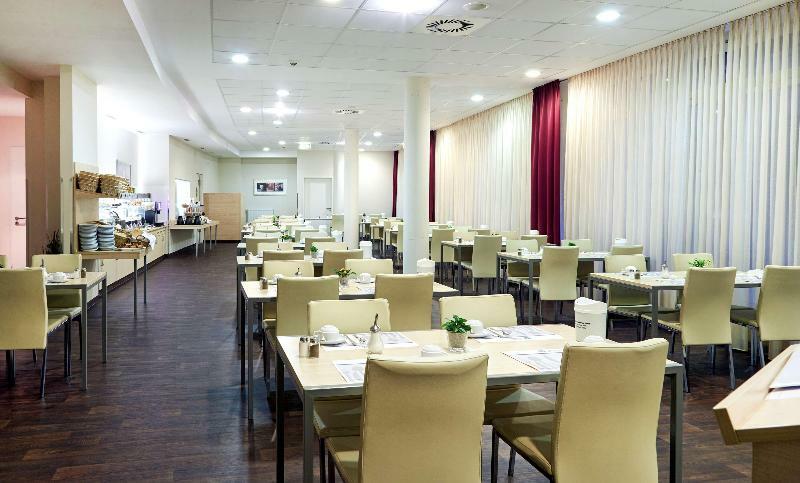 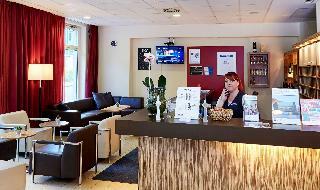 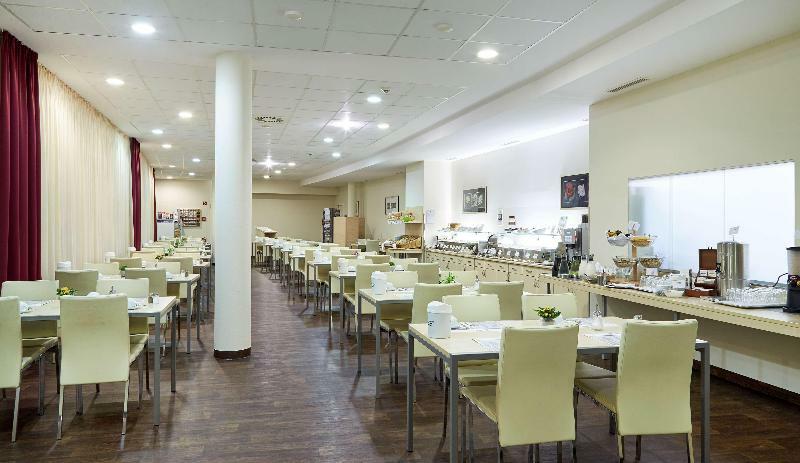 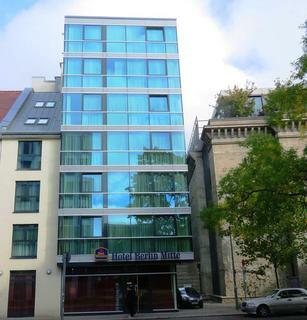 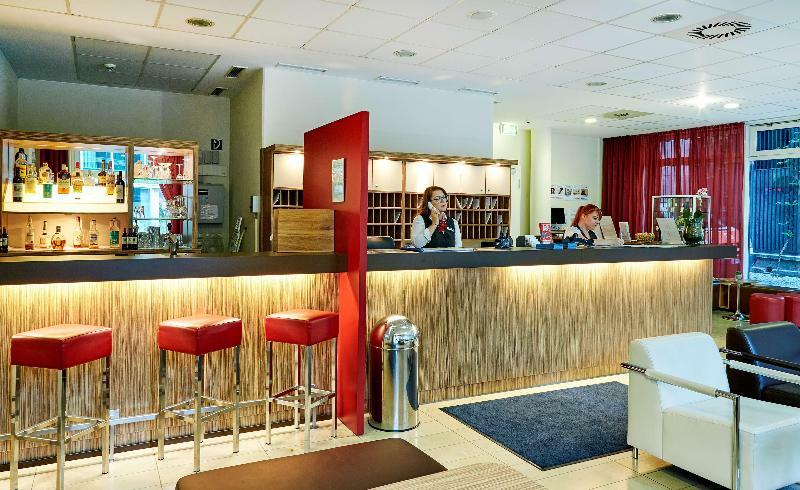 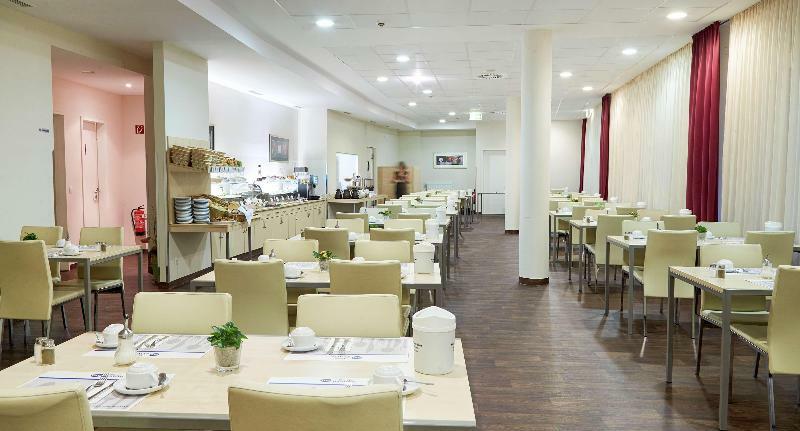 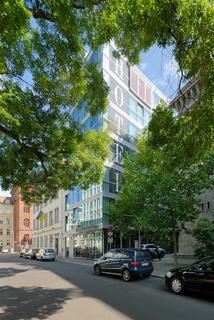 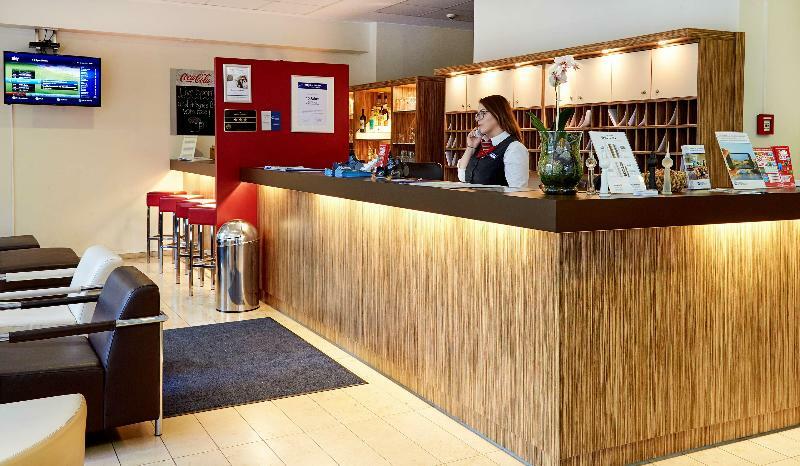 The hotel is situated in the historical city centre, near the famous Friedrichstrasse with its range of bars, restaurants and countless sights. 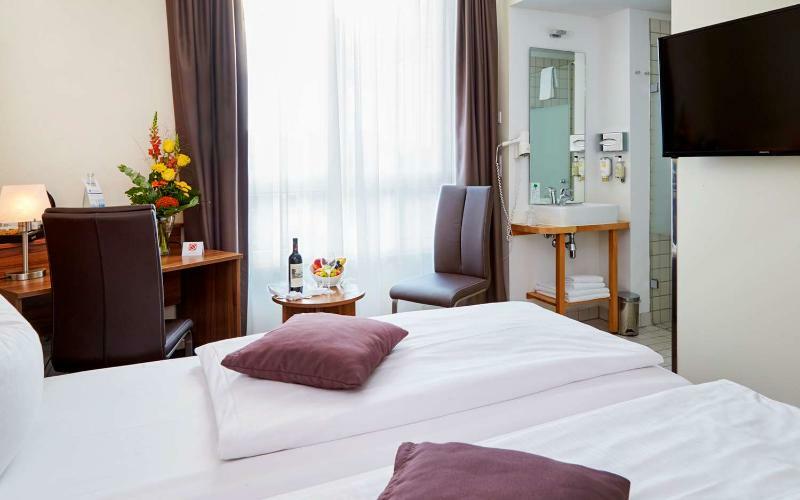 Within a short walk of the property, guests will find links to the public transport network, a bus station, a metro station and shopping venues. 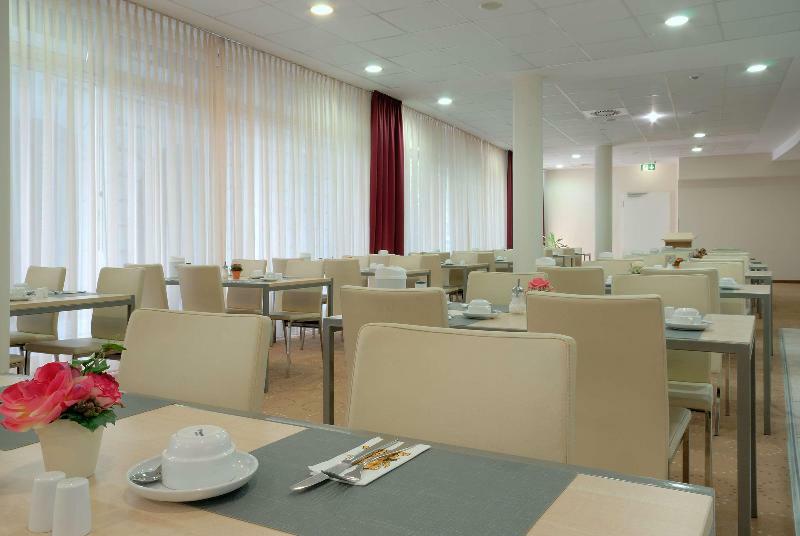 Tegel Airport is around 8 km away and it is some 20 km to Schoenefeld Airport. 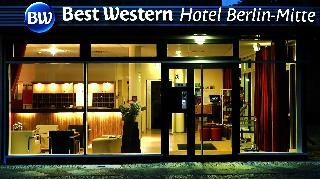 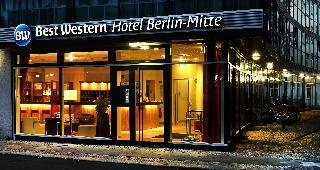 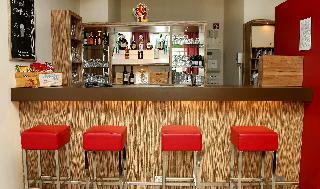 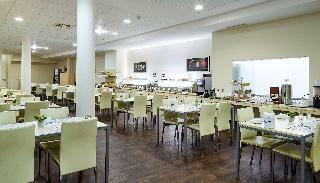 This establishment comprises a total of 102 modern rooms. 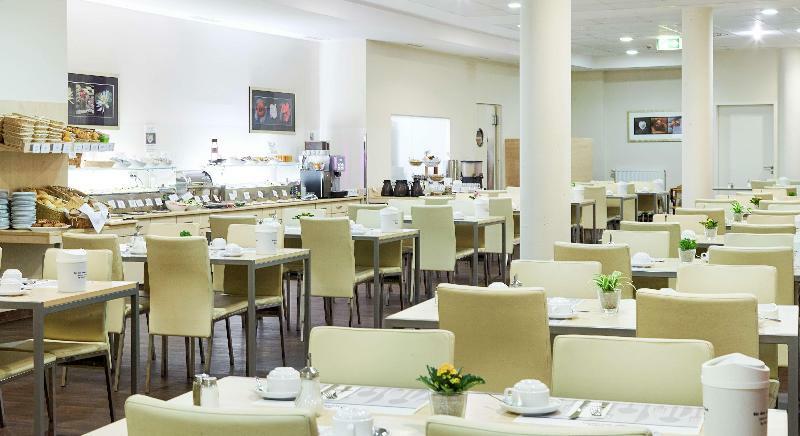 Facilities available to guests include a lobby area with a 24-hour reception, a hotel safe and lift access to upper floors. 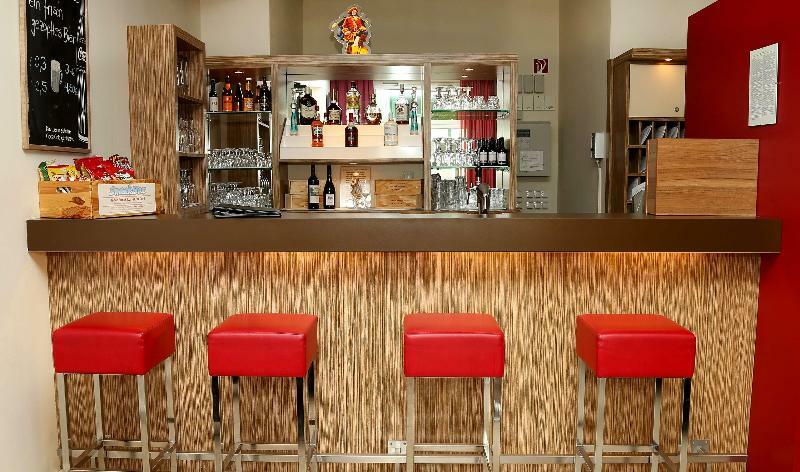 The charming bar is the ideal place to enjoy excellent drinks and pleasant conversations, and guests can additionally take advantage of the conference facilities. 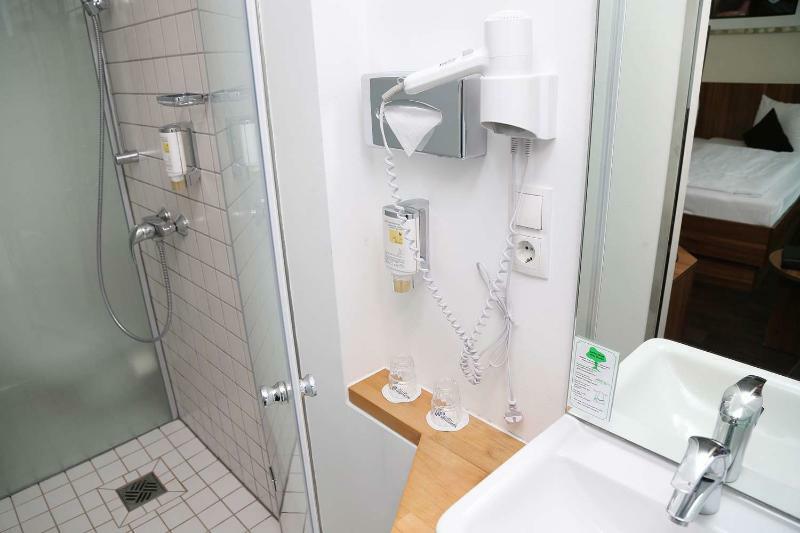 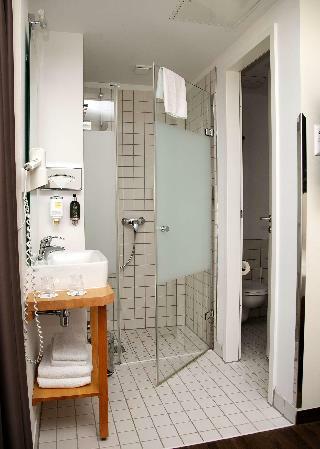 The rooms all come with an en-suite bathroom and individually adjustable heating, and satellite TV and WLAN Internet access are also provided.